An affordable gaming notebook that still has all the performance for gaming or other intensive workloads. And at the same time still looks professional and can handle your work tasks well. 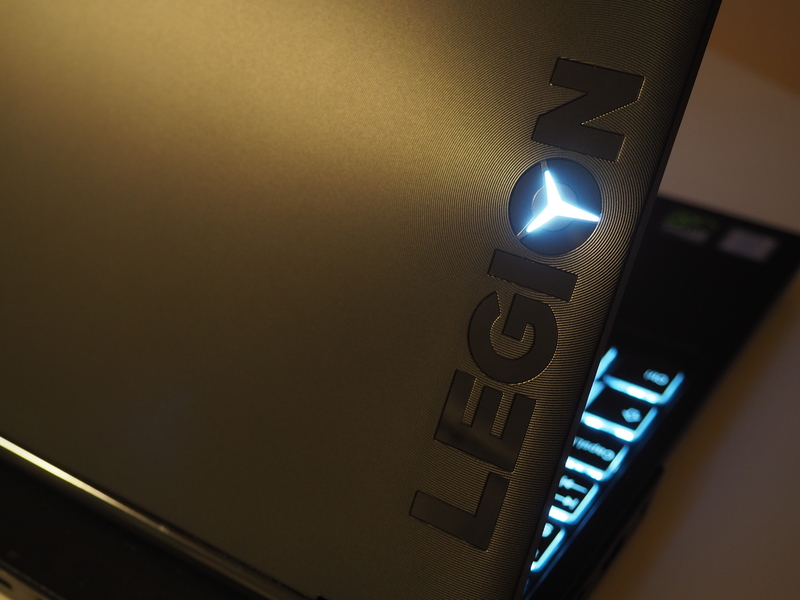 This is the Legion Y530. Lenovo has been slowly building the Legion brand with different products, and 2018 seems like they have found their very own and unique design language for the line. The Y like logo inside the O letter of the name, the professional and sleek looks are amazing. 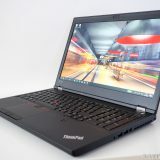 The Y530 has to make some tradeoffs to reach the lower price point, but these tradeoffs are luckily not in performance. It comes equipped with 8th gen Core CPUs – the H series, with more performance than U series CPUs in the Ultrabooks -, and NVIDIA GTX graphics. Add some speedy RAM and SSDs, and you got a great combination to run games. The Legion Y530 can be ordered with either two storage drives (an M.2 SSD and an 2.5″ HDD) or just one storage drive (the M.2 SSD). I ordered a model that was going to come with only the M.2 SSD, as I was planning to add another 2.5″ SSD drive myself. I was surprised to find the HDD tray and cable inside the box (if you order one with the HDD, these are of course installed inside the notebook). The plan was to order these from somewhere. But this saved me from having to look it up and order separately, which is a great move from Lenovo. (note: this was the case in the EU. The practice might vary around the world!). 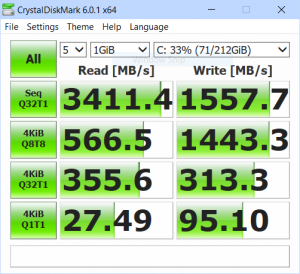 You can read more about my HDD upgrade experience in a separate article. 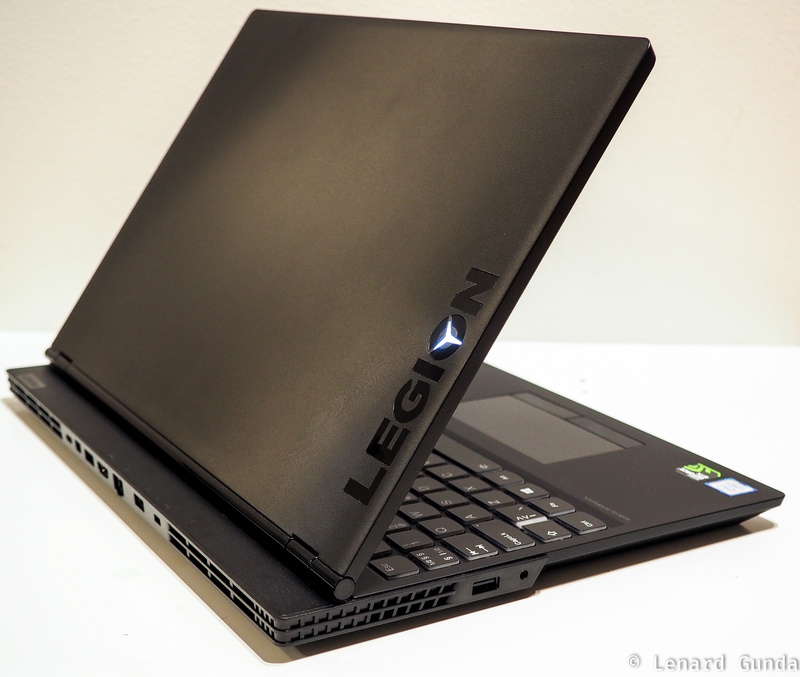 The Legion Y530 is very well designed and built. It does not feel too heavy to carry around, feels solid and well built in my hands. The notebook is made of PC/ABS plastic, but does not feel cheap. The LCD backcover has a circular pattern on it, kind of like a vinyl record would have. The sides contain the Legion logo, and the Y part of the O letter is also backlit. When the notebook is on, it has a solid white glow. 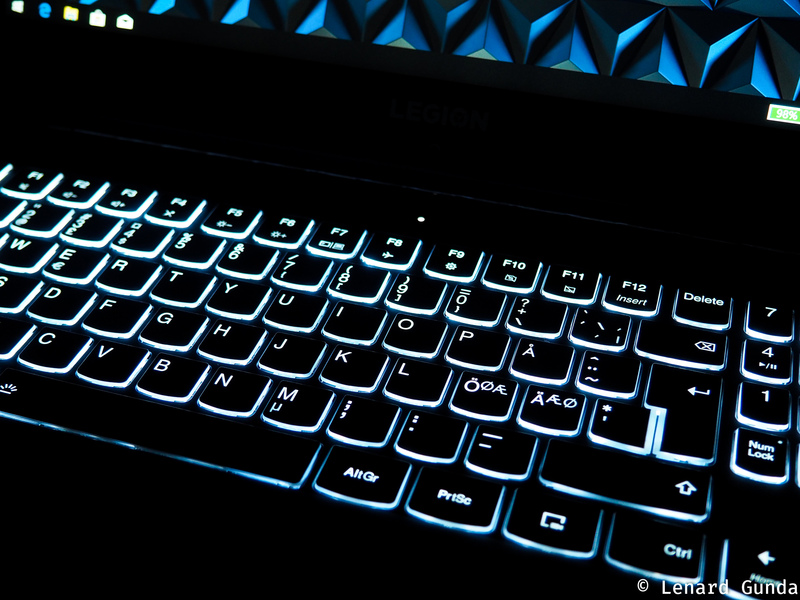 The Legion Y530 – unlike the Y730 – does not have RGB lightning, only one color: white. 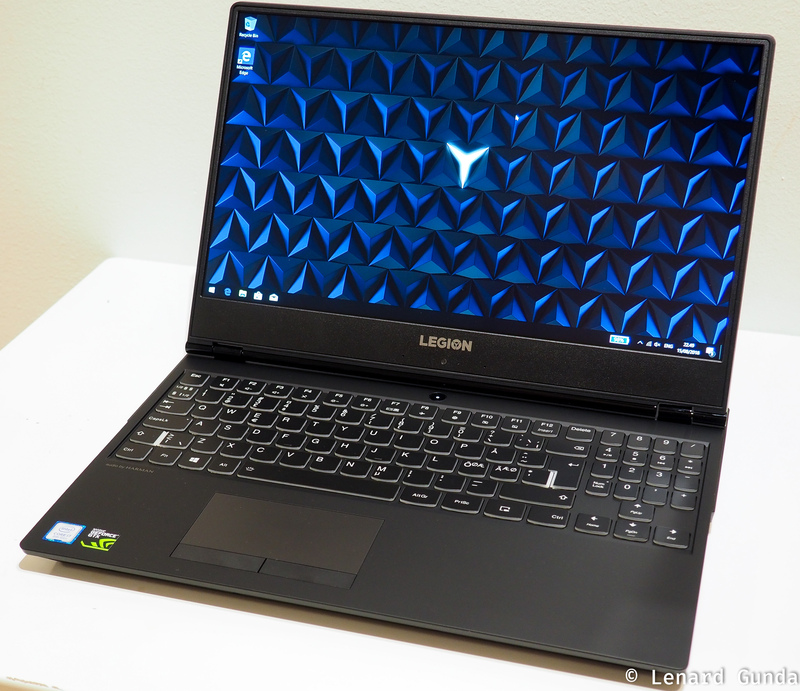 This was a great choice, because the Y530 does not stand out as previous gaming notebooks from Lenovo. For example the Legion Y520 had red accents and red lights. The hinges are stiff and hold the display in place very well. It does not wobble and the hinges feel very sturdy. The only thing I don’t like about them is that they are covered with a shiny black plastic. This shiny plastic is not used on other parts of the notebook, and I think a matt black plastic or dark metal hinge would have looked even better. The palm rest is covered with a soft touch material and feels nice to touch it. The keys feel soft and the typing experience is excellent (more on this later). The Legion Y530 embraces the new design language of the Legion line perfectly, and does not want to be shiny, colorful or stand out. It still looks very professional and feels excellent to the touch. I decided to go with the 8750H CPU because this computer is intended to be used for software development as well. So in addition to the GPU it also needed to pack the best possible CPU performance as well. You can see benchmark results a little later. 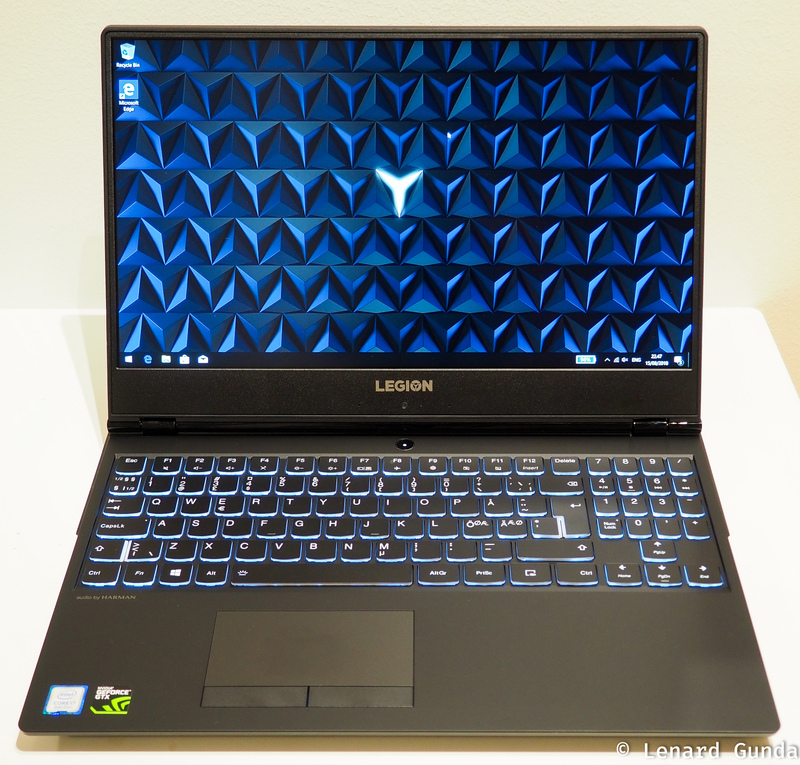 The Legion Y530 can be bought with 8 or 16 gigs of memory, but it supports up to 32GB of RAM. I knew I want to upgrade to 32GB of memory, so from the options that were available I opted to get one with 8GB of memory. The included stick was a Samsung memory, which I replaced with two Kingston 16GB memory modules. You can read about my RAM update experience in another article. 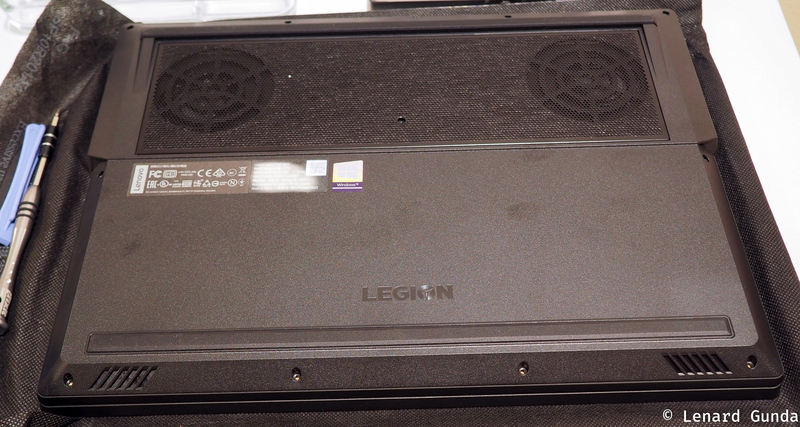 The Legion Y530 came with a 256 GB SSD. It is made by Samsung, and identifies itself as a PM961. It certainly feels really fast, and the benchmarks tell the same story. 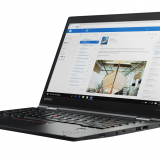 You can buy the Y530 with 256GB, 512GB or 1TB SSDs (M.2 PCIe NVMe SSD)s, but there is also a regular 2.5″ drive. Official configurations often include a 1TB of 2TB regular HDD drive as the second drive. In these cases the OS is installed on the fast SSD, and the regular platter is used for storage, for example to store games. My particular Y530 had only the single M.2 SSD installed, and I added another 500GB SSD drive for storage. Read more about how to access the insides of the Y530 in my article about the HDD upgrade. I choose the Ti version of the card, and it runs all the games I have tried with excellent details and speed (CS: GO, Overwatch, the Vanishing of Ethan Carter, Microsoft Windows Mixed Reality, SteamVR). When I bought the Y530 there was some evidence that the next generation NVIDIA GTX card (then called 1160) would be also an option for the Y530. 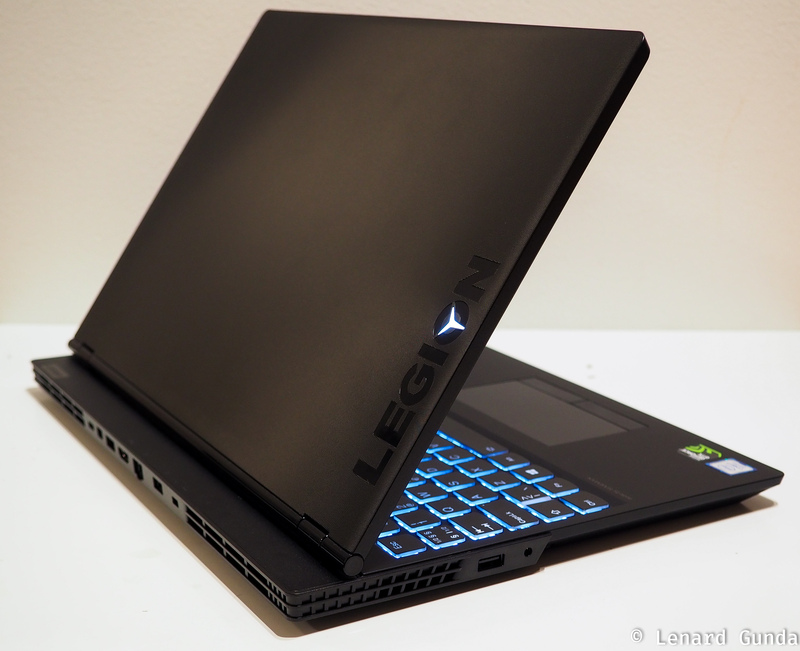 In January of 2019, Lenovo announced the Legion Y540 that includes the RTX 2060 graphics card. So instead of upgrading the existing model, a new model was announced. As far as I can tell, this is really just a name change to go along with the new graphics card, in all other aspects the Y540 is identical to the Y530. I ran Cinebench and some 3DMark benchmarks on the Legion Y530. 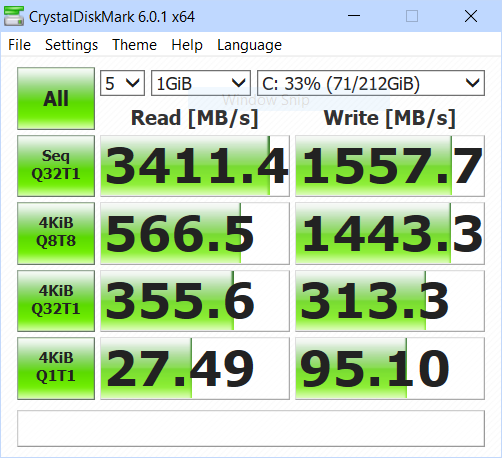 I also include results for the same benchmarks from my primary notebook, the ThinkPad P52. If you have read my ThinkPad P52 review, you will see that the GTX 1050Ti in the Legion Y530 is very close to the Quadro P2000 that is offered on the ThinkPad line. My ThinkPad P52 has the Quadro P3200 card, which outperforms the 1050 Ti by a margin in these benchmarks. As for the CPU itself, the CineBench scores are pretty close on the 8750H to the 8850H. I suspect this has to do with the cooling solution in the notebooks. All of the six core processors are pushing the thermal limit, and sustained workloads cannot differentiate themselves among the different CPUs that much (because all get limited before they are able to offer full performance). The screen looks amazing without thick bezels on the side and the top. 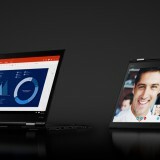 I really like what Lenovo achieved here. I dislike the webcam location, but then again, I rarely rely on the built in webcam anyway (and streamers/gamers often rely on external cameras as well). Although my Y530 comes with only a 250 nit screen, it certainly feels bright enough. There have been no problem using this inside, even when it’s very light outside. 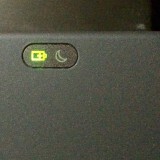 I rarely even need to put it to maximum brightness. I find the screen saturated and sharp, certainly better than the FHD screen in the Y520 was. 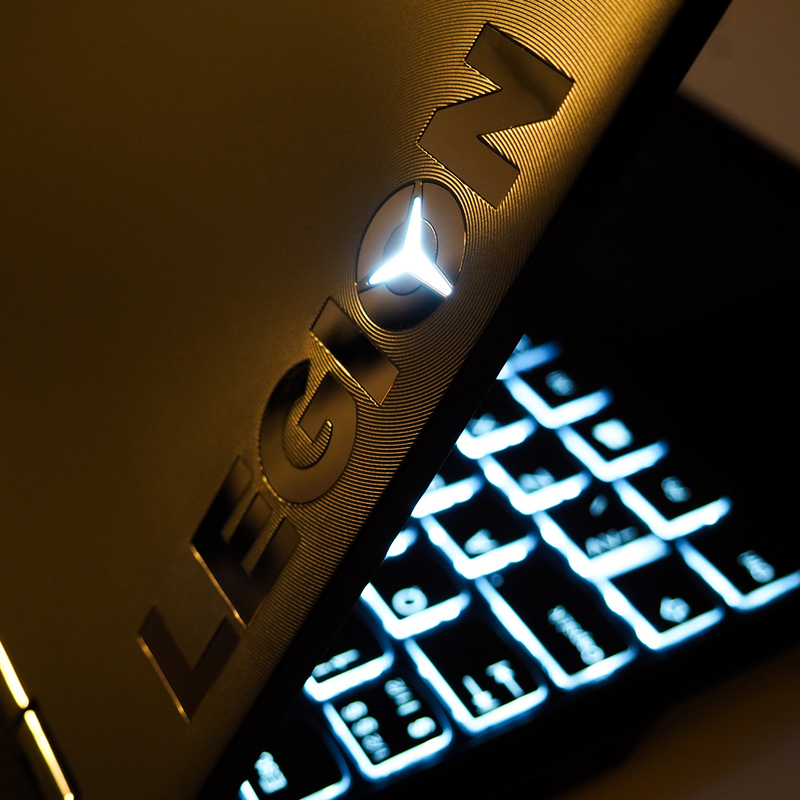 The Legion Y530 comes with a good selection of ports. The main ports are on the back, so if you end up using it more permanently on a desk, all the cable clutter is hidden behind the notebook. 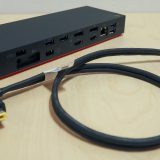 There is no Thunderbolt 3 port available, but that is the price we pay to get a cheap gaming notebook. The wrist rest is covered in a soft touch material. It has a nice feel to it. The keys on the keyboard are soft to the touch, offer adequate resistance with enough key-travel. The keyboard feels very well made, the keys are excellent to type on. It is not quite the ThinkPad level of typing experience, but certainly very close to it. 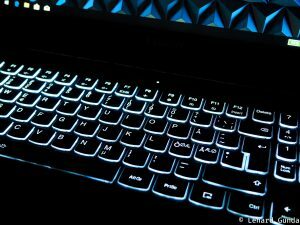 In fact, I find the typing experience way better than the recent crop of YOGA notebooks, that represent the premium offering in the Lenovo consumer line. But I am also not surprised by this: this is a gaming notebook, so the keyboard is expected to be well made. But it is certainly good enough for serious work as well. The Legion Y530 includes a Synaptics touchpad. The surface feels responsive and slippery, almost glass like. But it is plastic, something called Mylar. It reacted very well to touch and gestures. But the buttons I did not like that much. They are too clicky for my taste. But it is still a big improvement from the Y520, where the odd shape of the touchpad and the buttons made it hard to use. 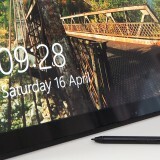 The Y530 touchpad and buttons are comfortable to use. 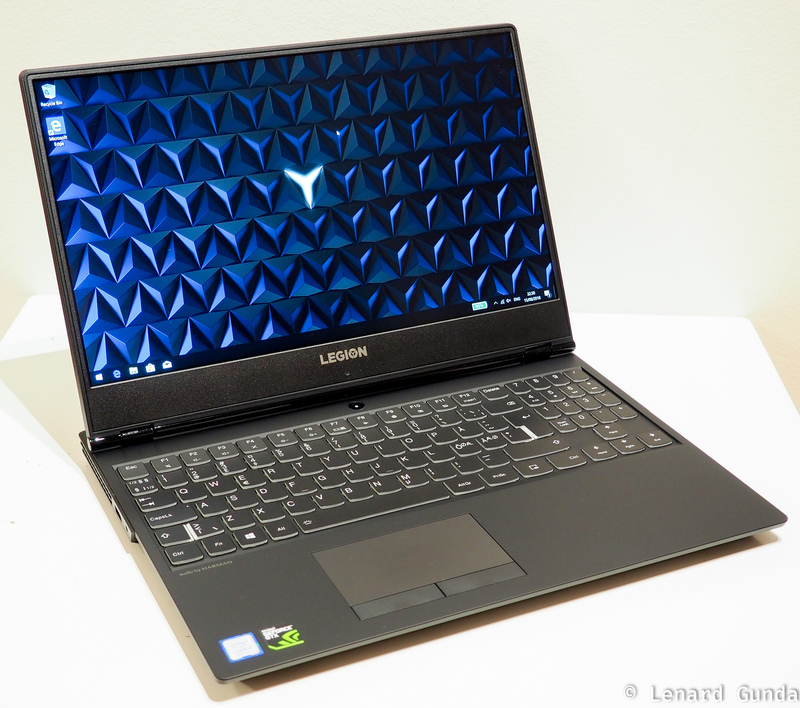 Long battery life is not something you would expect from a gaming notebook like the Y530. With conservative use and light workloads, 4 hours might be possible. If you run more heavier loads or game, expect less than that. At full performance, you might get 1 hour. 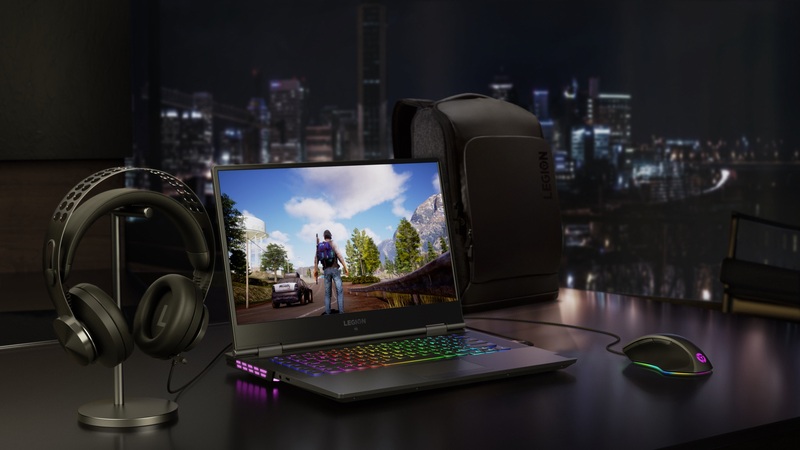 At CES 2019 Lenovo announced a bunch of Legion branded accessories. These complement the gaming experience on the Y530. 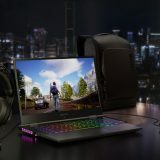 There is a RGB lit keyboard and mouse, as well as couple of headsets. 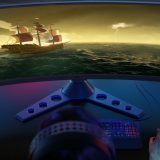 If you are really looking for immersion, check out the massively wide Y44w gaming monitor that was announced. I really like the design language on these accessories, the round holes, the steel frame of the headsets, etc. The out of the box software experience on the Legion Y530 is great. There is no bloatware, and you do not need reinstall Windows from scratch (if you like the clean experiences). Just remove the Microsoft consumer experience (Candy Crush and other junk). 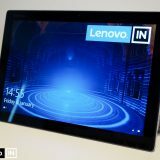 The base install also includes Lenovo Vantage, which has become the standard app for all Lenovo Systems. There are no longer separate update apps, no more gaming apps, no more settings app, just Lenovo Vantage. If you do reinstall your system from scratch then this is one app you should get from the Microsoft Store. For this generation of Legion systems, the Lenovo Vantage apps takes over the dedicated gaming app from Lenovo. Vantage is now reskinned for Legion systems, but otherwise it is the same app with the same kind of functionality. 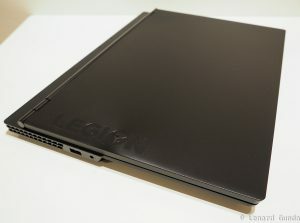 I really like the fact that Lenovo choose this professional design language for the Legion line. 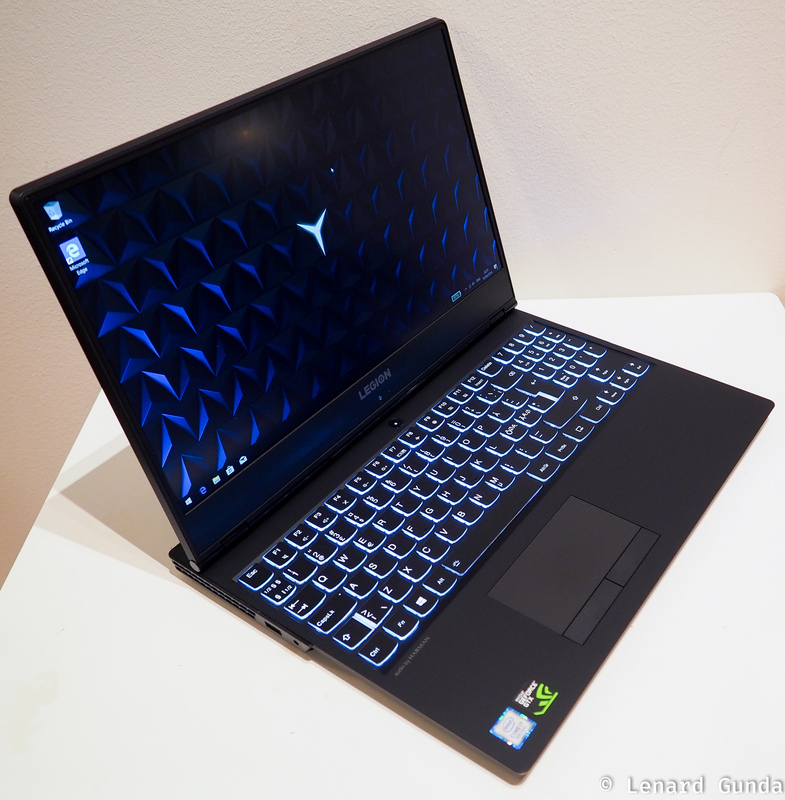 The Y530 looks very clean and sleek, the port selection and positions is well thought out. The cooling system feels efficient, performance is plenty. No matter what task you throw at it, be it games or video rendering, the Y530 takes it with ease. You no longer need to be afraid to take this with you into a meeting or the office, it will not scream GAMER like previous gaming systems did. I am very glad of this change. 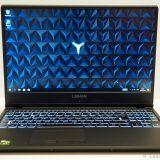 If you are looking for a gaming machine I can very much recommend the Y530. 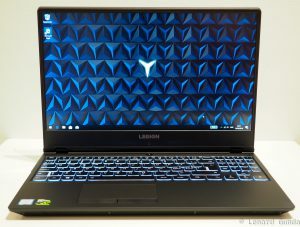 If you still need the RGB lights or a more performant graphics card, or a bigger display, then you could take a look at the Legion Y730 (available in both 15″ and 17″ versions). If you are a gamer, especially if you are on a budget, this is an excellent choice for you. A wide range of configuration options is available to customize the Y530. If you are professional who wants to get work done and needs performance out of your machine, you can rely on the Y530 to take care of you. The latest Core i5 and i7 CPUs from the H line have 4/6 cores and plenty of performance to handle any work you can throw at them. Combine that with 32GB of RAM and you got a real powerhouse to serve you. If you are content creator (videos, movies, video games) you might want an external monitor to go with the Y530. Other than that, it will be a great tool for you. If you are a professional, but you line of work lies in running Office apps, doing presentations, taking notes, then the Y530 will not be a good choice for you (unless you also want to game 😉 ). It is not as easy to take with you into meetings or travels, and battery life is also not that great for extended times away from the power socket. 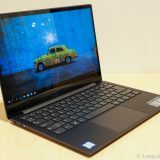 If you are a student, and need to run heavier applications (Photoshop, CAD software, 3D software development) then the Y530 might be a good choice. For note taking, reading, writing, the Y530 is probably not the best choice, and something slimmer and lighter will serve you better. 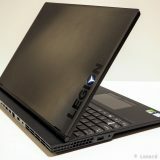 Legion Y530 on Lenovo.com (Finland).